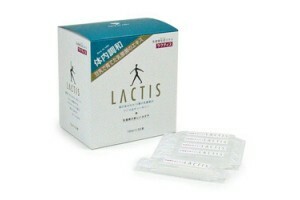 Joint support agents: chondroitin, glucosamine and injections from Japan. You can check full report in our Guarantee section. Click here. Joint support: chondroitin, glucosamine and injections. With age, many people face joint pain problems. These pains cause serious discomfort and problems in everyday life. But the worst thing about them is that they can serve as not just signals of fatigue, but also first signs of joints’ degradation and destruction. There is a large number of medicines that are to some extent effective, but often have insufficient effect and a number of contraindications. Not to mention the high price and need to take very expensive courses on regular basis. Depending on the degree and severity of the disease, different approaches can be recommended. Prophylactic approach: chondroitin and glucosamine in high doses. If the destruction of the joint has not yet begun, if you suffer from discomfort or pain, but X-rays do not show serious damage to the joint, you should first turn to the support of cartilage and bone structures. 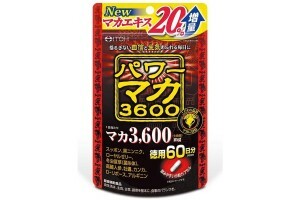 For this purpose, you should use medical chondroitin from Japan. It is certified as a medicine of the 2nd type because of its effectiveness and area of ​​effect, it is one-of-a-kind medical chondroitin in the world. 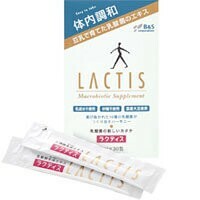 Separately, high purity glucosamine is available in Japan, which has a firming and regenerating effect on cartilage tissue. In many countries you can find products containing a mixture of chondroitin and painkillers (usually ibuprofen, which also has an anti-inflammatory effect). You should not use such medicines. They contain poor-quality low-grade chondroitin, and the anaesthetic is used just to hide the insufficient effect of medicine. 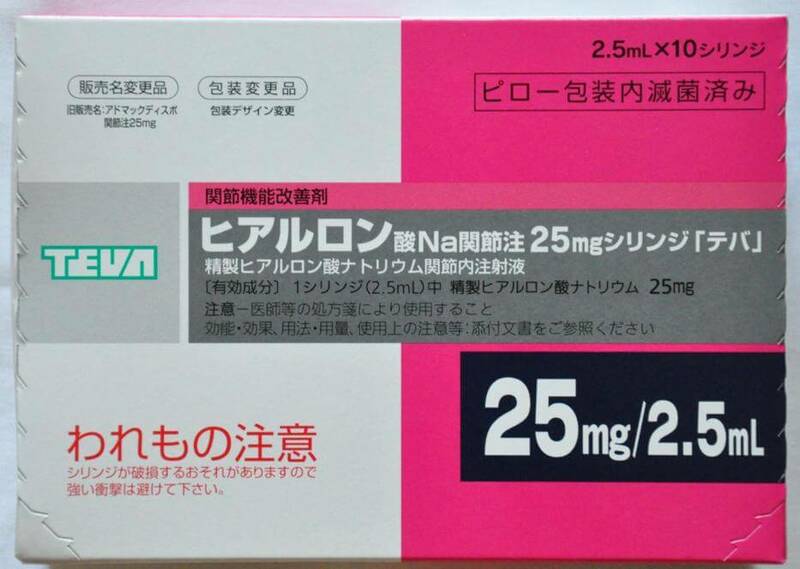 Unlike similar remedies, medical chondroitin from Japan affects the cause of joint pain. If after 2-3 months of treatment the pain shall recede in most of cases. If it shall not, you should consult with your doctor and, if necessary, move to the second method of treatment, active support. This option is suitable for those who already have arthritis or arthrosis. 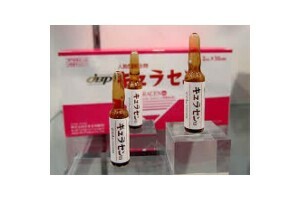 Adant and Teva are most popular injections in Japan for injections into joints. They are effective for arthritis and arthrosis up to stage 3 inclusive. For the fourth degree of osteoarthritis, the effect will be limited, but it will give you a few more years to keep walking on your legs. If you decide to use them, the main thing to check by X-Ray is the presence of a clearance, some space between the bones of the joint, otherwise the treatment with sodium hyaluronate will be simply useless. Treatment with Adant Dispo or Teva should be carried out only by a surgeon. It is allowed to apply only in the form of intra-articular injections. Before treatment, an x-ray of the knee is necessary to establish the possibility of treatment (if there is no clearance, treatment will not be effective). It should be applied regularly every week, but not more often. The full course is repeated every six months. The basic course can be adjusted at the discretion of the doctor. Chondroitin and Glucosamine: why are these drugs chosen for prophylaxis? These drugs have been actively used for the treatment of joints since the second half of the twentieth century. Studies and medical observations showed a positive trend in patients with pathologies of regulations taking chondroitin and glucosamine on an ongoing basis. By the end of the twentieth century the use of these substances was moved from the status of the experiment to the format of the standard de facto application in hospitals. Their supporting effect has been proven over the years of clinical observations and practical use. Of course, no miracles were observed during their application. But sustained remission still was observed and, moreover, accelerated compared with cases not using chondroitin and glucosamine. These medicines are effective specifically for maintenance therapy and for cases that do not require serious surgical intervention. Chondroitin and glucosamine, as well as medicines and dietary supplements based on them, are safe for health and body, do not cause addiction and side effects. What are chondroitin and glucosamine for joints? Chondroitin, supplied to Japanese pharmacies, is obtained exclusively from the bones, cartilages and shells of marine animals. The substance is organic, obtained from natural sources, not exposed to GMOs and auxiliary substances. Chondroitin helps to restore the structure of the cartilage tissue of the joints and indirectly increases the production of intra-articular bags lubricant, including collagen, necessary for the normal moistening of tissues. By normalizing the functions and metabolism of the joints, inflammation is removed and pain symptoms disappear. Glucosamine has a multifaceted effect. It also restarts mechanisms of articular cells’ regeneration and cartilage tissues. It promotes the production of hyaluronic acid, which helps to retain moisture in the tissues. It also helps to restore and maintain the bone tissue itself, making the bones stronger and more resistant to all kinds of stress conditions and external influences. How to take chondroitin and glucosamine, and what are the contraindications? You should take chondroitin and glucosamine in complex. They complement each other and help your body to restart the processes of regeneration, producing its own collagen and retaining moisture to moisten the tissues at the level of the whole organism, not only targeting the joints. 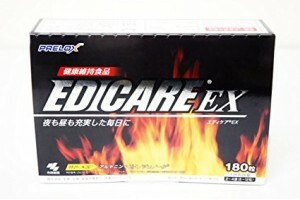 Their complex effect is one of the most effective supportive therapies in Japan today. The dosage of each particular drug is prescribed in the instructions. They do not have any contraindications; if the prescribed dosage is observed, the drugs chondroitin and glucosamine are considered safe and hypoallergenic.